Most SATA motherboards today feature a “RAID Mode” in BIOS. Does it really make a difference compared to mdadm? I got my hands on a consumer-grade desktop motherboard: MSI Z87-G45 Gaming. Like many other motherboards that contain SATA ports for connecting hard drives, it supports RAID. 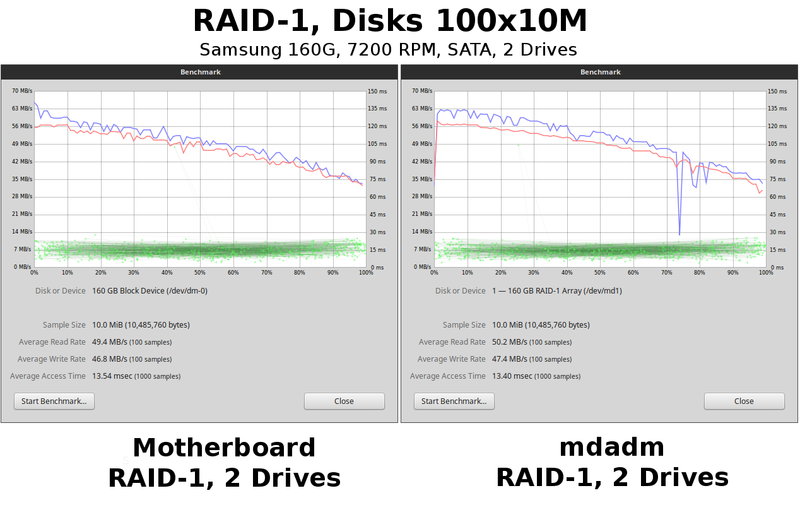 I have been using RAID in Linux for many years using mdadm, which is available for free from the Ubuntu repository. This dandy little program allows you to configure various RAID arrays in software whether or not the motherboard supports RAID. It’s reliable, and it works well. Is there any performance increase from using the RAID supported by the motherboard? What are the differences? 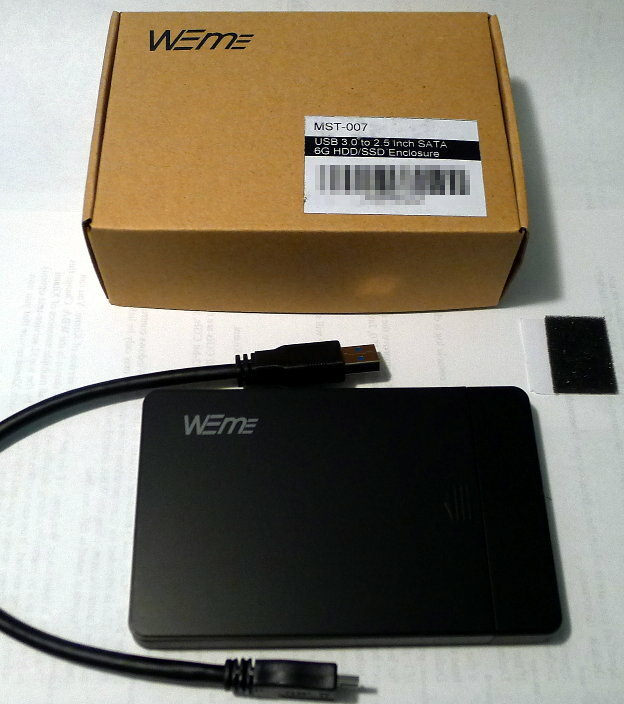 Does the type of USB 3.0 enclosure affect speed? I really liked the Sabrent USB 3.0 external enclosure. 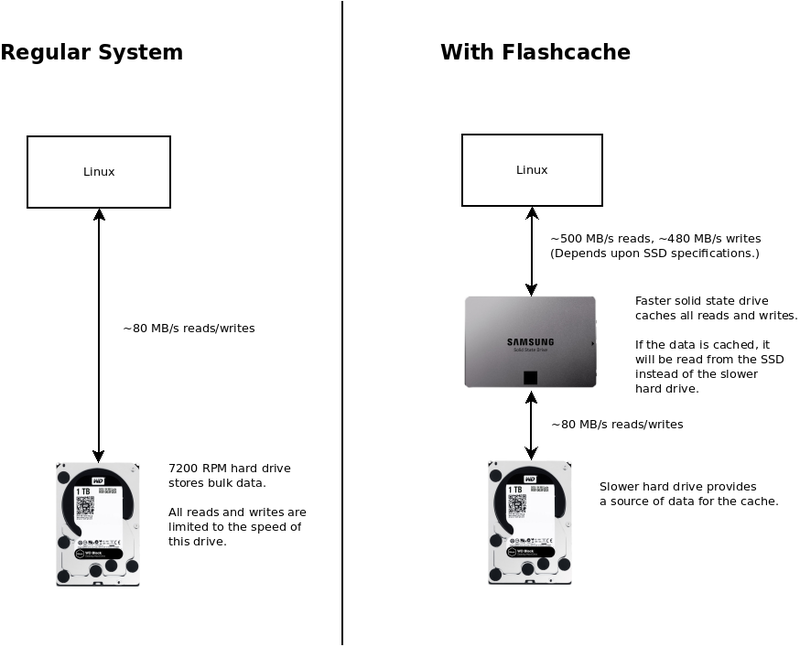 Simply insert a 2.5″ SATA drive, screw it together, and plug it in any USB port. Presto! You have recycled a SATA drive into a portable USB drive! The Sabrent cases have worked well for me, but I wanted to try a different brand to see if it made any difference in data transfer rates. After running some benchmarks, it turns out that there is definitely a difference in speed between the two enclosures. Here are my results with CrystalDiskMark and Disks in Linux Mint 17.3.